Just like with humans, the right level of Vitamin D is essential to your dog’s health. Vitamin D for dogs is vital for the regulation of the calcium and phosphorus levels in the body and general immune system health. There are two main types of Vitamins, water-soluble and fat-soluble. Water-soluble Vitamins such as Vitamin C are hard to overdose on. Excess is flushed from your dog’s system through urine. Vitamin D is however fat-soluble. Vitamin D is stored in the body’s liver and fat if an excess is consumed. As it is stored rather than removed, there is a risk of storing too much. 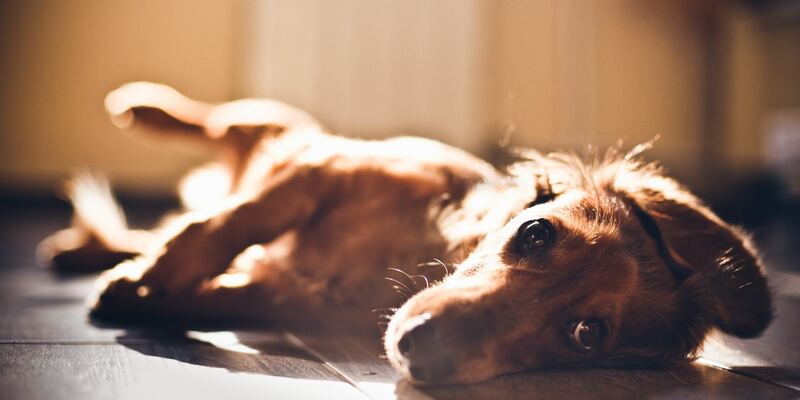 Dogs can create some of their own Vitamin D. They bask in the sun, and oils in their fur create Vitamin D. When they groom themselves, they consume the Vitamin D. But this is not enough. Most needs to come from their diet. Before domestication, this would have come mostly from the organ meat and blood of the animals they ate. Now, most commercial dog foods add Vitamin D to their food to ensure that dogs receive the correct level. 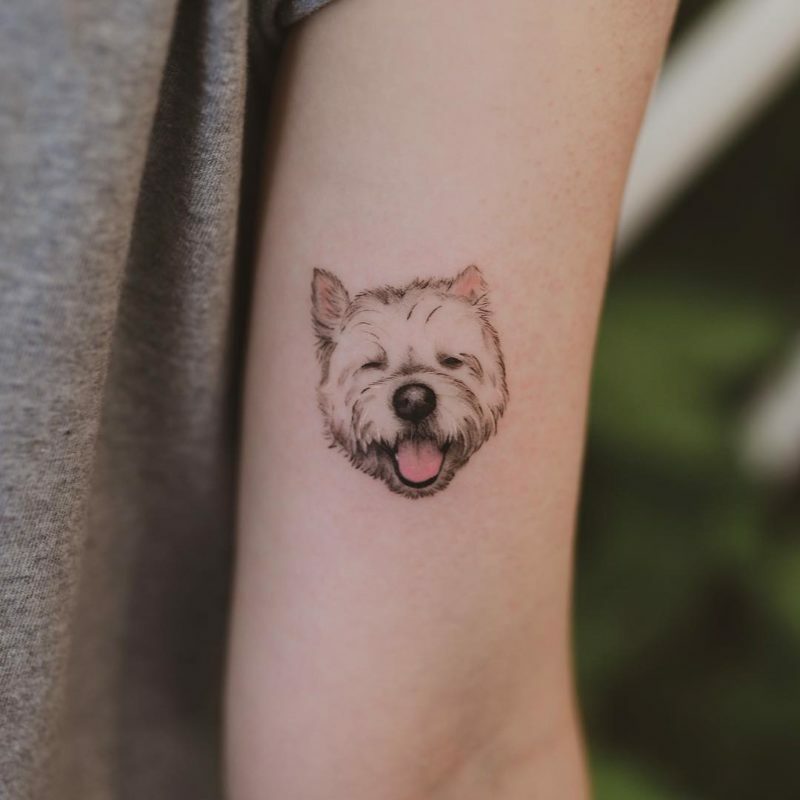 If your pup does not get enough Vitamin D, they can get bone disorders like rickets, heart disease, and is now thought to increase the likelihood of cancer. Vitamin D is a common deficiency in dogs that eat home prepared food. 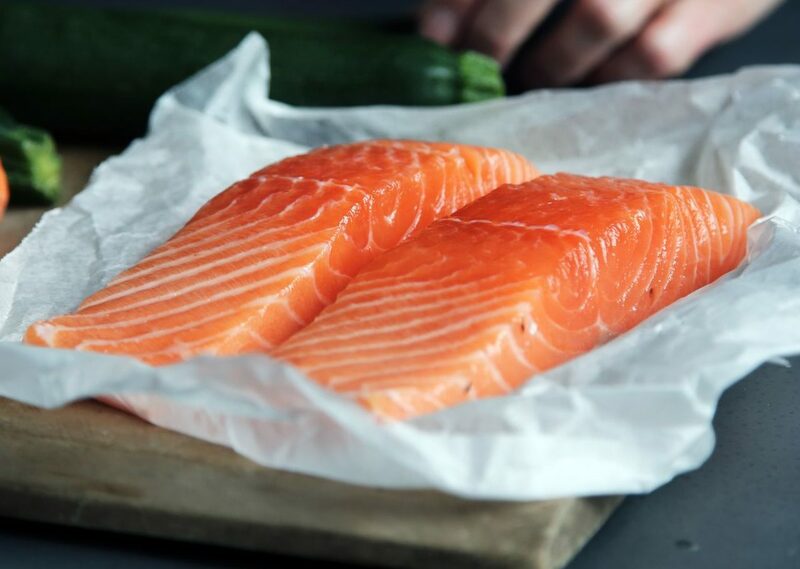 Eggs, sardines, fish oil like Salmon Oil and liver are good sources of Vitamin D.
Too much Vitamin D can create heart disease, kidney failure and artery problems as well as anorexia. Early symptoms include excess drooling, vomiting, loss of appetite and increased urination. If your pup is exhibiting these symptoms, they need to see a vet. A massive dose of Vitamin D, such as from eating rat poison results in severe internal bleeding. It is very rare for there to be dog food recalls in Australia, but in the USA they happen all the time. These USA recalls are mostly about micro-organism contamination such as Salmonella or Listeria. With raw foods, this is very common. From November 2018 to February 2019 there has been a spate of recalls in the USA related to excess Vitamin D levels. Sunshine Mill’s multiple own brands and the product they make under contract for other companies seemed to account for all Vitamin D recalls last year. There was no impact on the Australian market as none of those brands are sold here. The FDA has since reported that the Vitamin D levels were 70 times higher than normal. 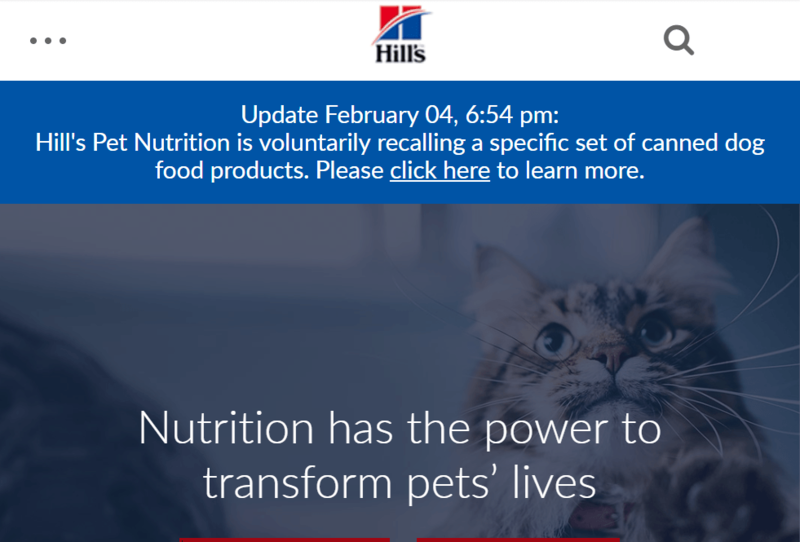 All that changed this week when Hill’s Pet Nutrition announced a recall of 26 wet food varieties and blamed a supplier error. A customer complained that their dog was sick and Hill’s investigated and found the problem to be excess Vitamin D. In Australia, the recall is currently for 13 varieties of Hill’s Prescription Diet and Hill’s Science Diet canned dog foods. These were available at vets, pet stores and online. The current advice is to stop feeding these foods immediately, discard it and see a vet if your dogs is exhibiting any symptoms. 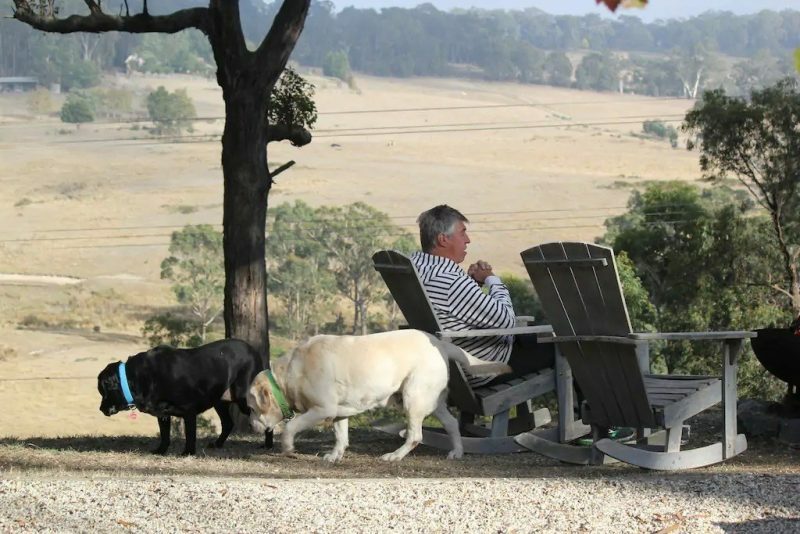 Hill’s is one of the biggest pet food companies in the world and owned by Colgate-Palmolive. Learn more about nutrition for your dog.